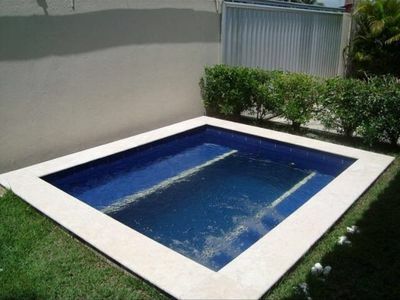 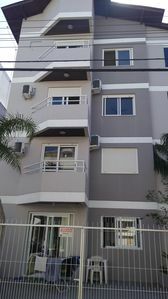 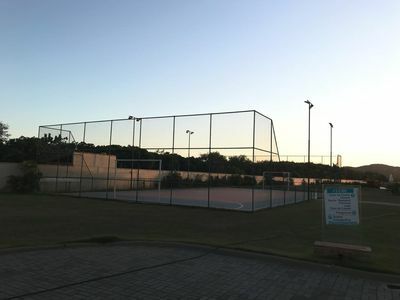 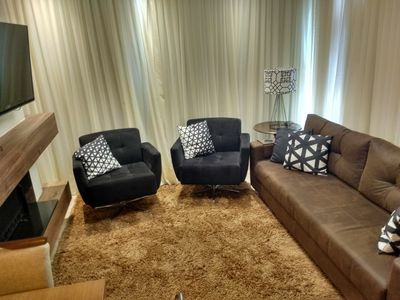 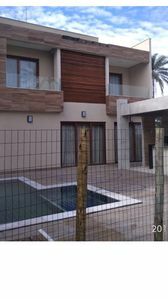 Excellent apartment in Cabo Frio. 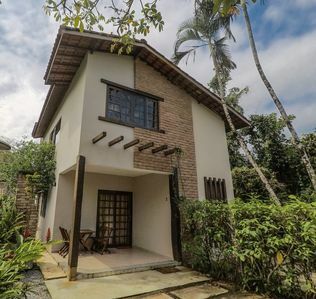 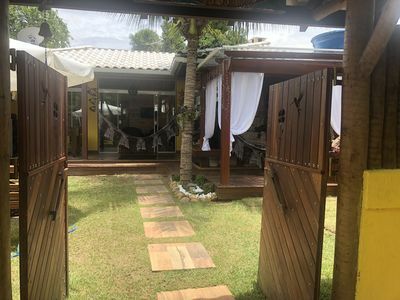 Located 100 meters from the famous Forte Beach, it is a great option to rest with family and friends. 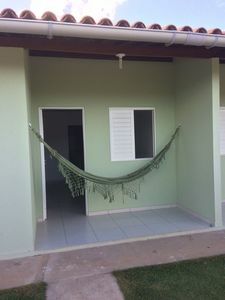 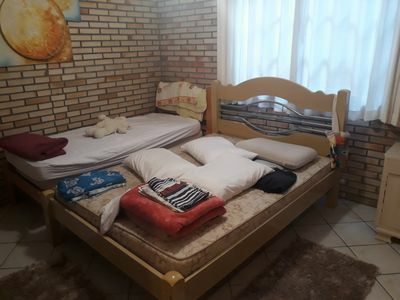 The apartment has 3 bedrooms (1 suite), all with beds and mattresses, air conditioning, fan, TV, Wi-Fi, NetFlix, refrigerator, stove, microwave, utensils, American kitchen and parking space. 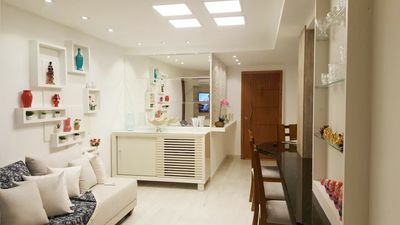 All reformed, from the floor to all furniture and electronic appliances, the apartment is already decorated and ready for you to stay. 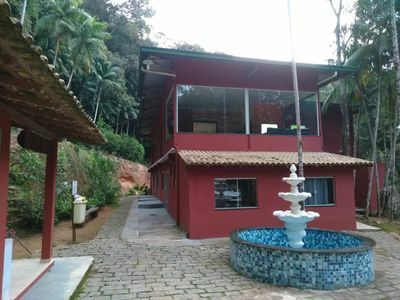 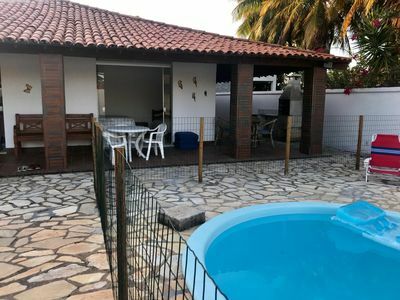 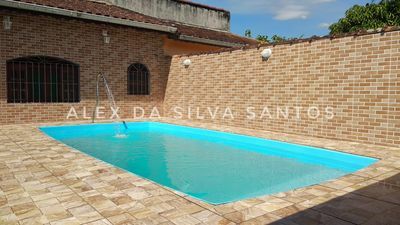 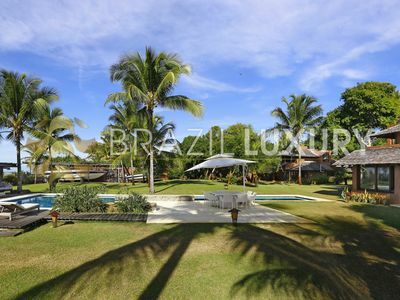 Apartment located three blocks from Praia do Forte !!! 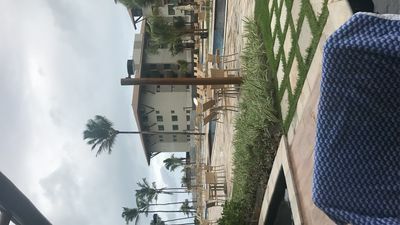 Enjoy some dreamy days swimming and relaxing on the white sand and blue waters. 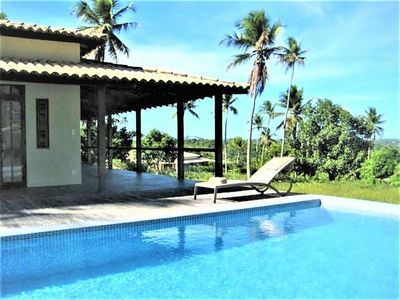 The House is 10 steps from the Beach of Out Cove of the Stars. 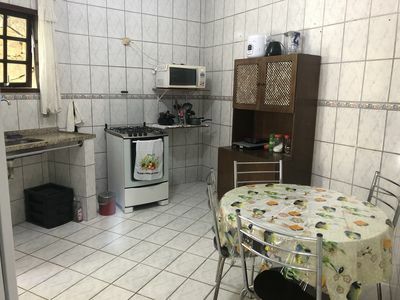 203 apartment with 1 bedroom with balcony, barbecue and garage. 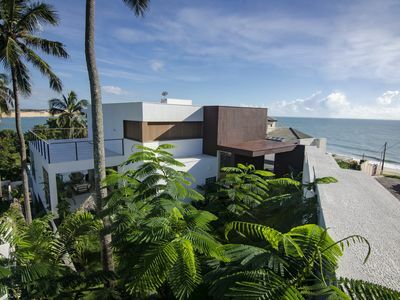 Laguna House! 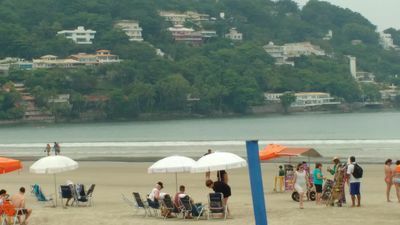 It is close to the commerce and the famous Geriba beach! 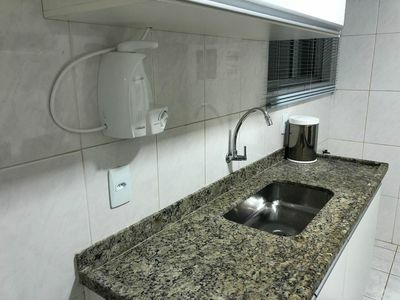 Best development of Flat of Praia De Muro Alto !!! 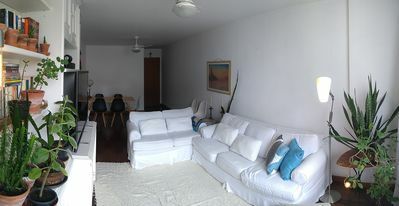 Ipanema - Large apartment, 70 m2, up to 4 people, great location.